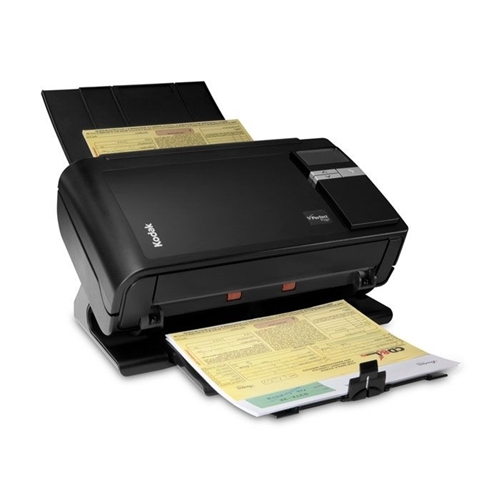 The KV-S3105C High Speed Full Color Duplex Scanner offers you the best of both worlds. 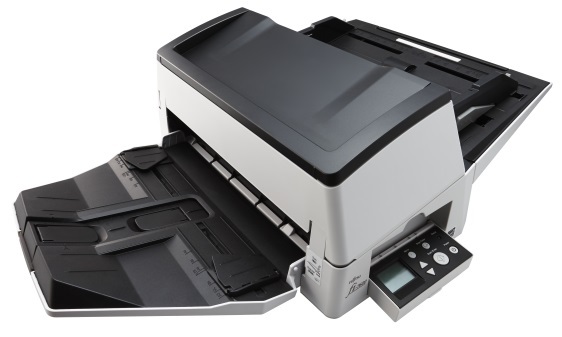 Not only does it flawlessly handle a large volume of documents, the KV-S3105C offers binary and full color duplex scanning at a touch of button, all at an astonishing speed of 190 ipm. 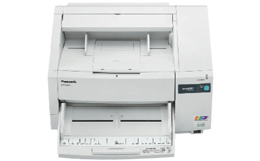 Whether your documents call for traditional binary scanning or dual sided color, the KV-S3105C delivers the image quality that you have come to expect from Panasonic. 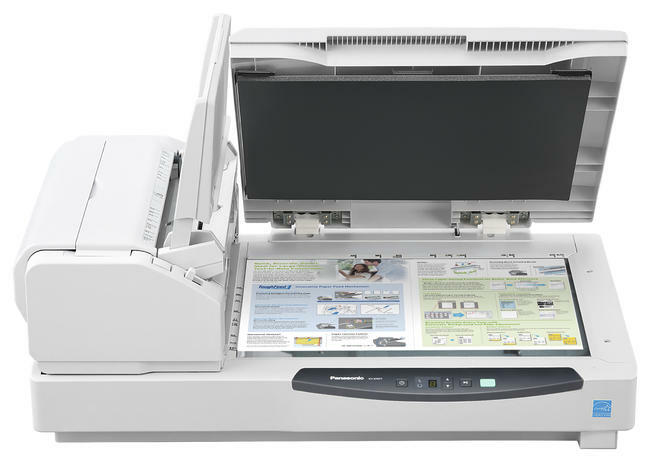 Automatic Binary / Color distinction allows the scanner to recognize and differentiate Color and Black & White pages. 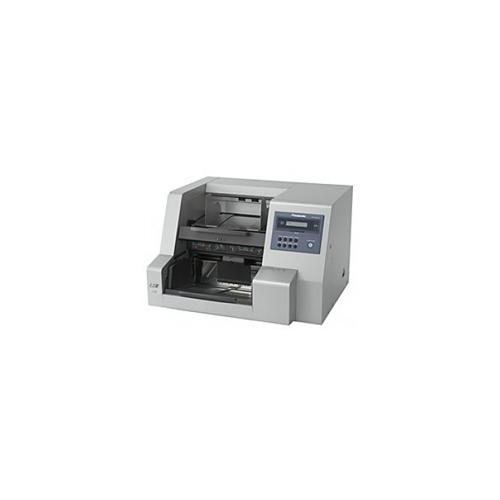 This function reduces scan-to-file size while promoting a more efficient scanning process. 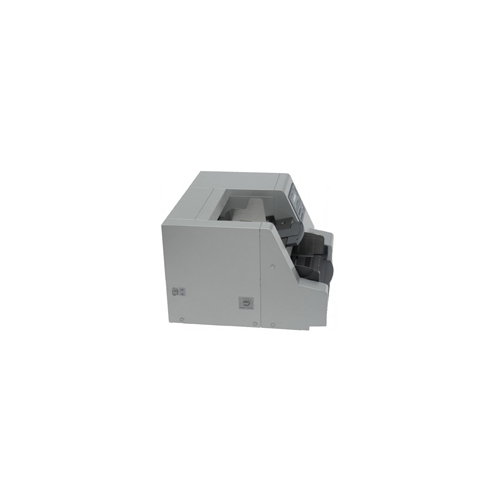 The MultiStream function enables a single scan to be saved as two separate formats simultaneously. For example the document will be saved in Binary for OCR and archival purposes and saved as a full color image for short term on-screen retrieval. Up to 3 distinct color ranges can be selected to be dropped out of the scanned image.  This function, when used in forms processing applications, can greatly improve OCR performance and accuracy, resulting in increased productivity and potential cost savings. These useful features take the worry out of scanning mixed size originals. Should documents skew as they are being fed, the Automatic De-Skew feature can straighten them out. And scanned documents can be automatically cropped to their original size, reducing pre-scan production time, thereby increasing efficiency and reducing costs. Physical dimensions 24.7" x 21.5" x 16.3"
ADF Feeder Paper Size Width. 1.9" x 2.75"
ADF Feeder Paper Size Length 11.7" x 17"